All the latest updates from the IPL points table after Kings XI Punjab recorded their fifth win of the season. 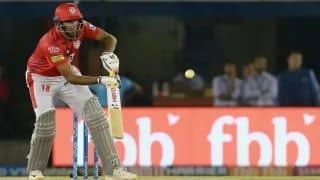 After suffering defeats in two straight games, Kings XI Punjab returned to winning ways on Tuesday night, beating a struggling Rajasthan Royals by 12 runs in Mohali. 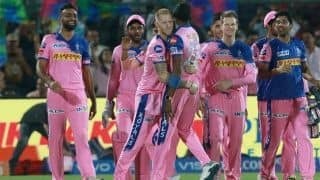 The win, their fifth of the ongoing Indian Premier League season, has pushed them back into the top-four of the points table. 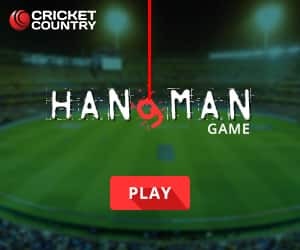 With 10 points, KXIP are now fourth in the standings as they replaced Kolkata Knight Riders who are on a downward trajectory having lost their last three matches. 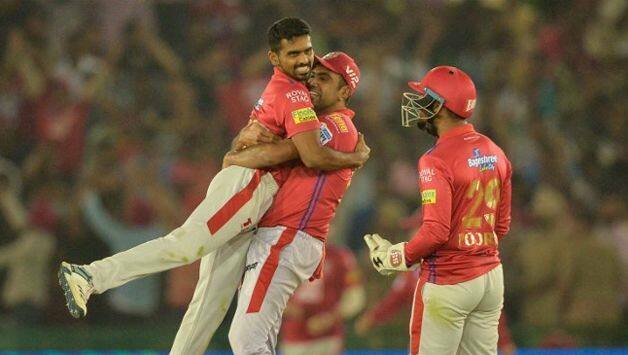 Before their Tuesday night clash against RR, the R Ashwin-led KXIP were fifth in the standings. 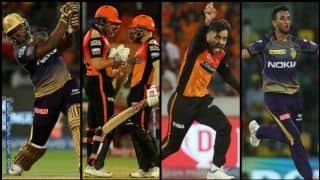 They had eight points, same as that of KKR but were a rung below the former two-time IPL winners due to difference in net-run rate (NRR). On the other hand, RR ended up on the wrong side of another close contest, crumbling to their sixth loss in eight matches. 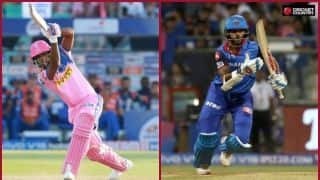 They have just two wins so far – against fellow strugglers Royal Challengers Bangalore and an improving Mumbai Indians – which have kept them at the 7th spot. 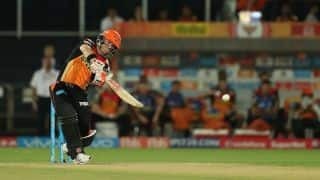 On Wednesday, Sunrisers Hyderabad clash with table-toppers Chennai Super Kings at Rajiv Gandhi International Stadium. A win could push them up a slot to fifth. 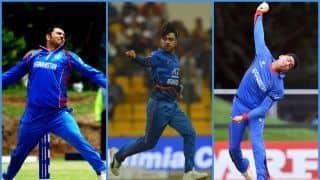 They currently have a better NRR than KKR. 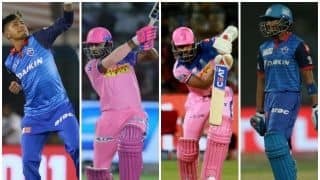 Provided they win and maintain the difference, they will replace KKR who will slip another rung to sixth spot. 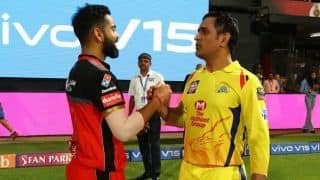 Whereas, a win for defending champions CSK will further swell their overall tally from 14 to 16 points and a defeat won’t make much difference. In either scenario, they will hold onto their numero uno status.